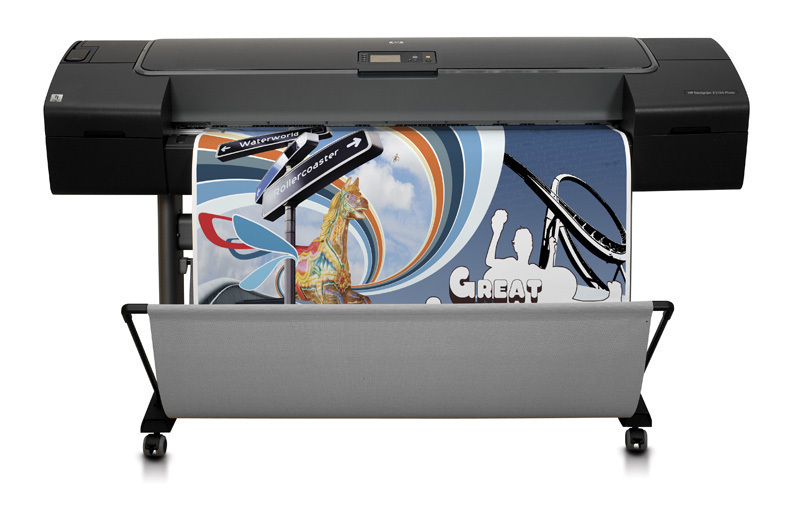 HP's Designjet Z2100 Q6677D Printer produces Large-format output of up to 44" for fine art and photo professionals who need to create high-quality, large format prints and concept proofs with accurate and consistent colours. HP's 8-ink Z2100 Designjet delivers superior colour accuracy and consistency with the first-ever embedded spectrophotometer. Produce vivid, large format prints (up to 1118 mm) in colour or black-and -white with 8 new HP Vivera pigment inks. 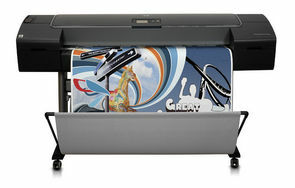 Fade resistant images for up to 200 years when using some of the HP media sets available. 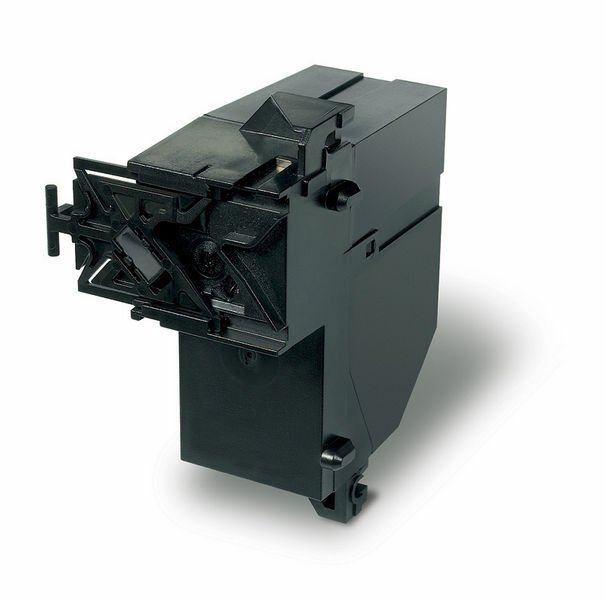 Achieve consistent, accurate colour with the first-ever embedded spectrophotometer. Get colour accuracy on any paper — HP's first-ever embedded spectrophotometer2 enables the printer to automatically generate custom ICC profiles for your preferred paper, simply in less than 20 minutes. This HP Designjet provides complete coverage of SWOP, ISO, EUROSCALE and FOGRA standards for colour accuracy in pre-press applications. Get predictable, consistent colours print to print, day by day, across all HP Designjet Z series Photo printers thanks to precise advanced colour calibration. 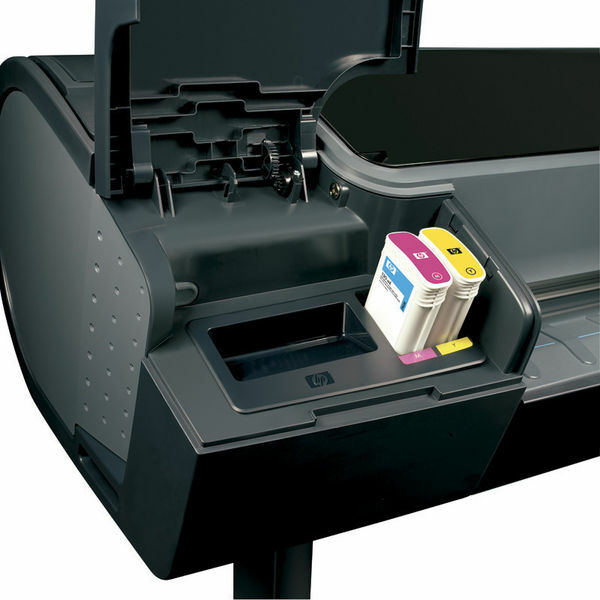 Print with complete confidence - HP preview and printhead technologies ensure reliable results. Save time and money with advanced HP's preview technologies which help eliminate trial and error by letting you preview layout, size and position of your print on your paper. 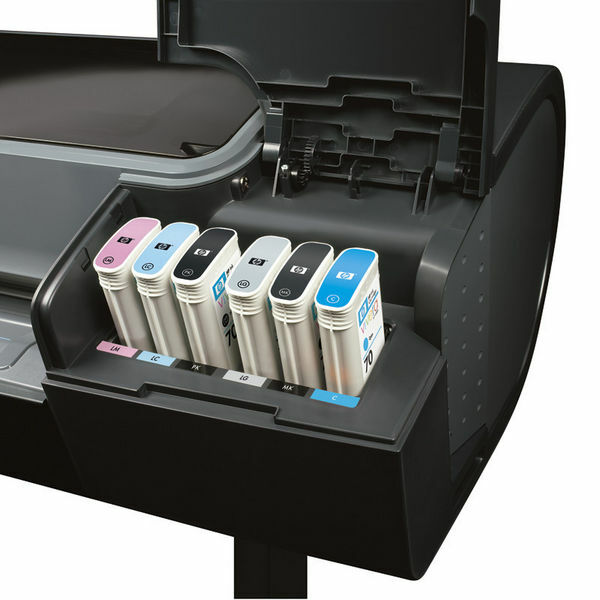 The HP Color Center tool guides you through colour management and printing. Save time and maintain your HP Designjet with HP Easy Printer Care Software: monitor printer and supplies status, get desktop alerts and automatic updates. 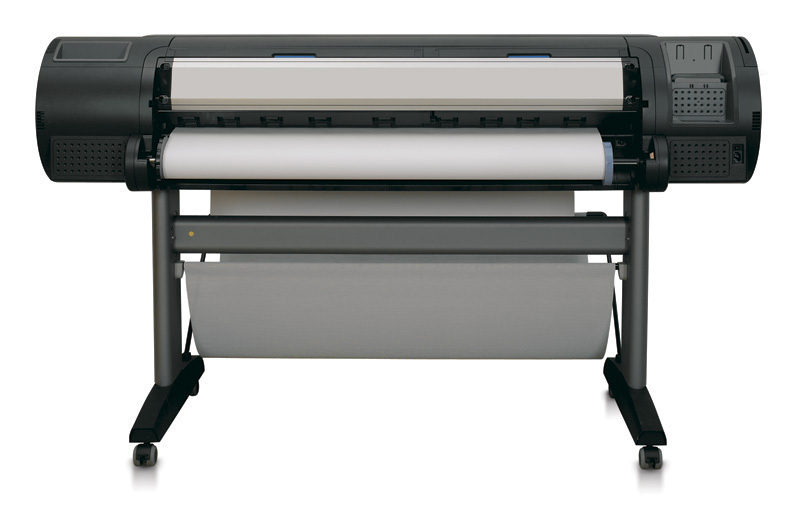 Expect the best possible image quality with long-lasting printheads that are easy to replace.